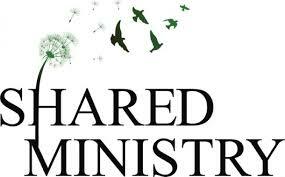 Westwood’s Committee on Shared Ministry (COSM) is central to Westwood’s continued organizational health. This team of three tackles the big issues as they arise within Westwood, using their leadership and guidance to bring about positive resolutions. COSM created Westwood’s Covenant of Right Relations and brought it for membership approval in 2010. This document is our primary guide for healthy working relationships in the organization. COSM operates on a 3-year cycle of membership. Each church year one member joins the group and on their third and final year acts as Chair of the committee. Contact the committee by email at cosm@westwoodunitarian.ca.